One Yoga studio was founded by a dedicated young yoga practitioner, Samantha Sin. Samantha believes that yoga should be the union of mind, body and soul. The practice of yoga is a means to assist us in integrating and balancing the different layers of our life such that our mind, body and spirit. One Yoga's aim is to help students expand their awareness through the practice of yoga, live the moment, and become more capable of perceiving the richness of life. Please bring your own yoga wear. Arrive 10 minutes early to settle yourself. Put your bags in the cabinet and find a mat you like. Please do not wear socks in class as it will be very slippery with socks on. 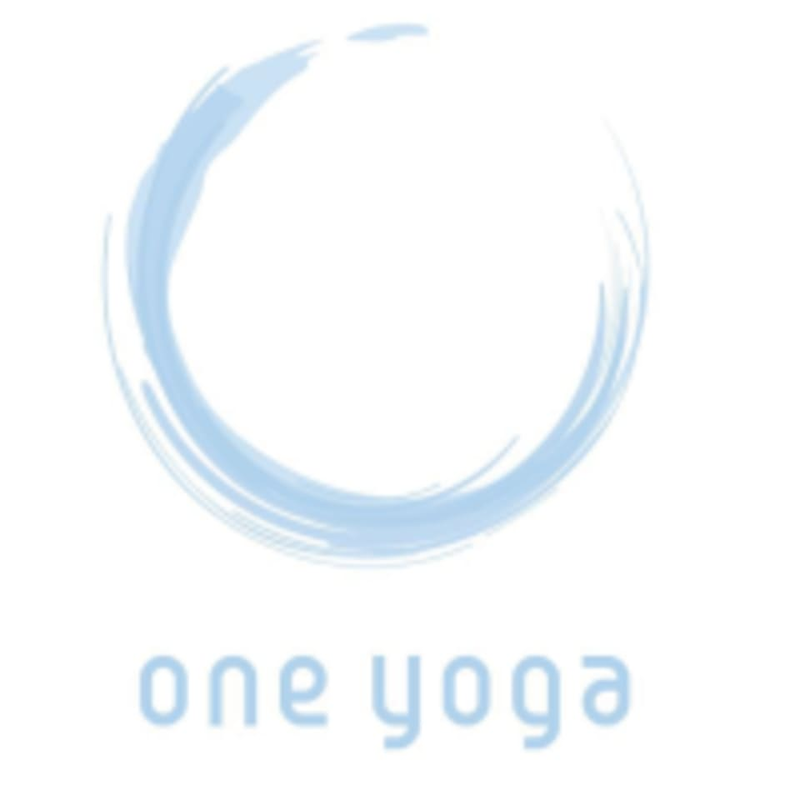 The One Yoga Studio is located at 12/F, Weswick Commercial Building, 147 Queen's Road East in Wan Chai, Hong Kong. The studio is next to the Hopewell Centre. Joyce is great. But the class is way too crowded with 15 people cramped together. Limited space to stretch freely. Felt uneasy and disrupted throughout. No air con for half of the lesson so it was very hot. All people cant really follow the flow but the instructor seems didnt care. Instructor explains everything step by step, very good. Good class! Teacher is awesome! Good class!Medium Level so i love it! The workout overall was pretty good. But the class size is too big. Nearly 20 persons in a small room. Everyone’s so close that I could almost smell someone’s feet during the workout. And the instructor can hardly check and fix your poses due to the class size. More variation of poses will be appreciated.